Mark from SWANSEA PEST CONTROL provides Bay readers with help and advice on pest problems. This month it’s…RATS. At Swansea Pest Control you will receive a polite and professional service from initial contact, during a treatment and after the treatment has finished. As our customer you will receive a FULL WRITTEN REPORT AND COSHH* SHEET with every visit to your property. We carry out a site survey and risk assessment on all our visits. We have Public Liability Insurance and we are a full member of the BPCA (our governing body). Once rats have gained access to a outbuilding or house they will then search areas of the building for food and to establish themselves for nesting e.g. in lofts. One of the biggest concerns for customers is the noise they make in lofts and floors when they are active at night time, this only gets worse if they have a chance to reproduce. The destruction to pipes, wood, plastic and electrical cabling is due to their large front teeth that constantly grow and their need to gnaw. 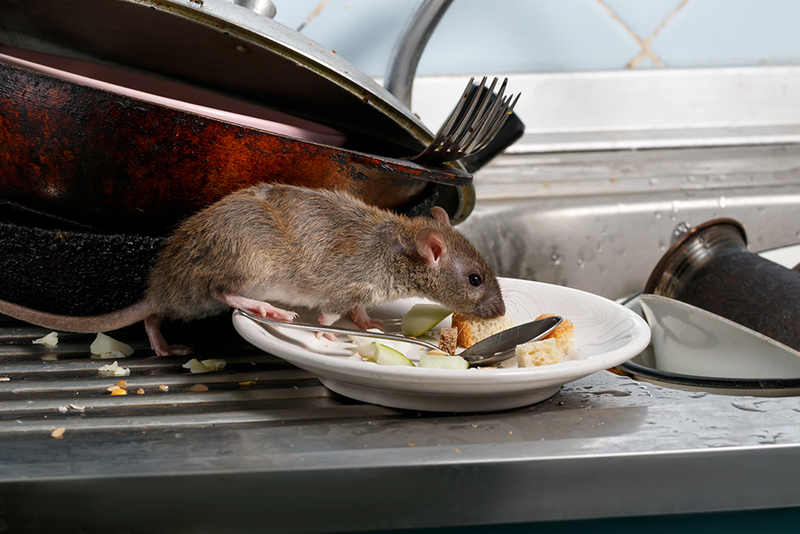 Rat droppings and urine carry diseases such as leptospirosis, salmonella and Weil`s disease. If they gain access to water tanks in lofts they can contaminate the household water. On average a female rat will have 3 – 12 litters a year with 6 – 8 young in each litter – so the importance of eradicating rat activity as soon as it’s noticed is very important. We charge £25.00 per visit** for readers of Bay and have a response time of 24 – 48 hours to attend your property. We hope this article will be helpful to Bay readers. Please call Mark on 01792 415726 OFFICE or 07305 814700 MOBILE (or see our advert in this edition of Bay – page 31) for any help or advice you may need.